You can open and contribute up to $5,500 (plus $1,000 if at least age 50) for tax year 2018 up to your tax filing deadline, potentially making this the biggest last-minute tax break you can find. Anyone with earned income can open an IRA, but you’ll need to meet income qualifications to gain the deduction. Regardless of income, your potential investment gains are tax-deferred. Income limits are especially generous for joint filers when one isn’t covered by a retirement plan at work. If you provide support to a person who is not your child, you could claim a $500 credit per qualifying dependent. If you support children age 17 and younger and your modified adjusted gross income is less than $400,000 (if married filing jointly) or $200,000 (for other tax filers), you qualify for up to a $2,000 tax credit. 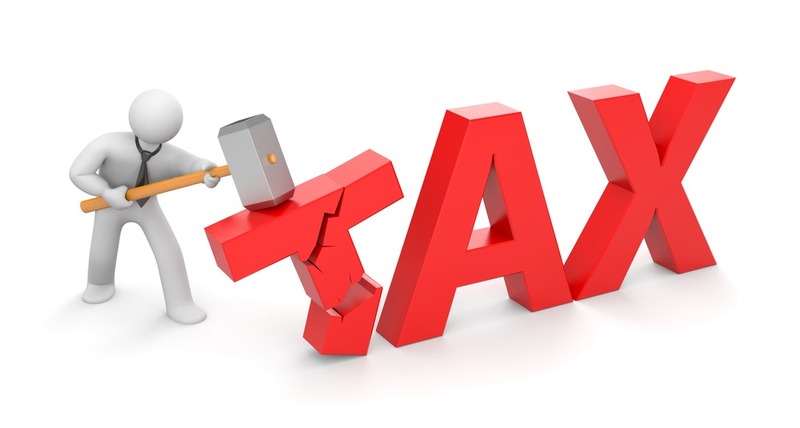 You deduct tax credits from the taxes you owe, while deductions reduce your taxable income. Last year’s lackluster stock market could offer a consolation prize. If you itemize and your net investment income was negative, you can deduct up to $3,000 of net capital losses if married filing jointly or $1,500 if married filing separately when you meet generous new income limits. You can deduct medical expenses exceeding 7.5% of your adjusted gross income for 2018. This becomes less generous in 2019, when the percentage rises to 10%. Student loan interest, tuition and fees could also be deductible if you meet requirements. For these tax breaks and more, be sure to consult with your tax professional.